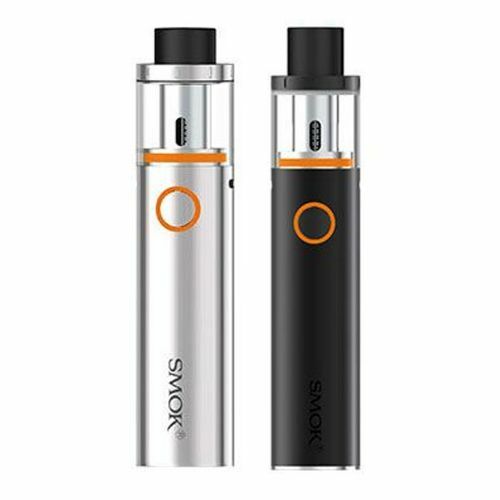 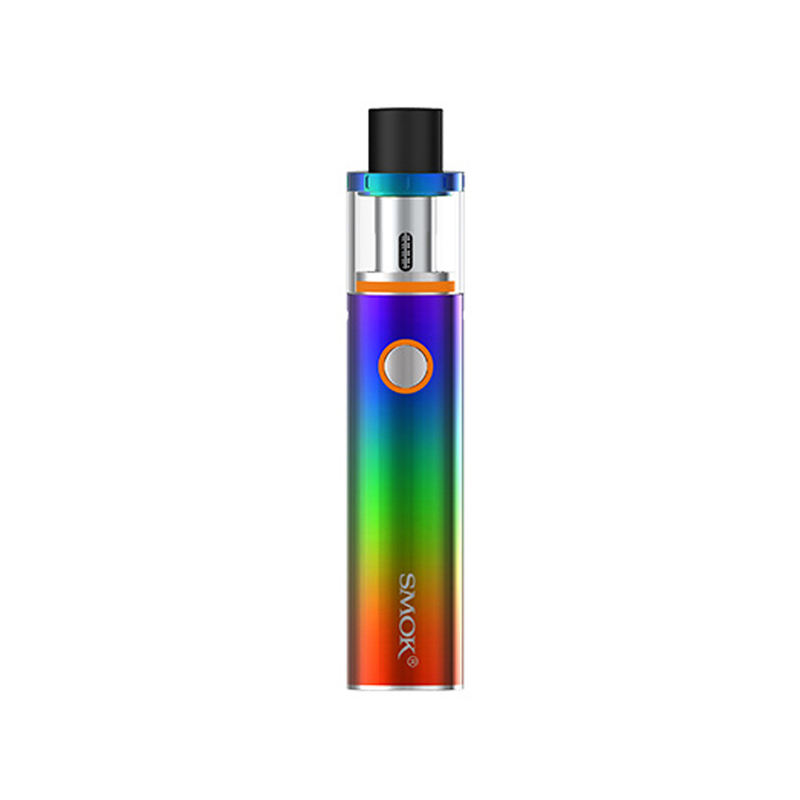 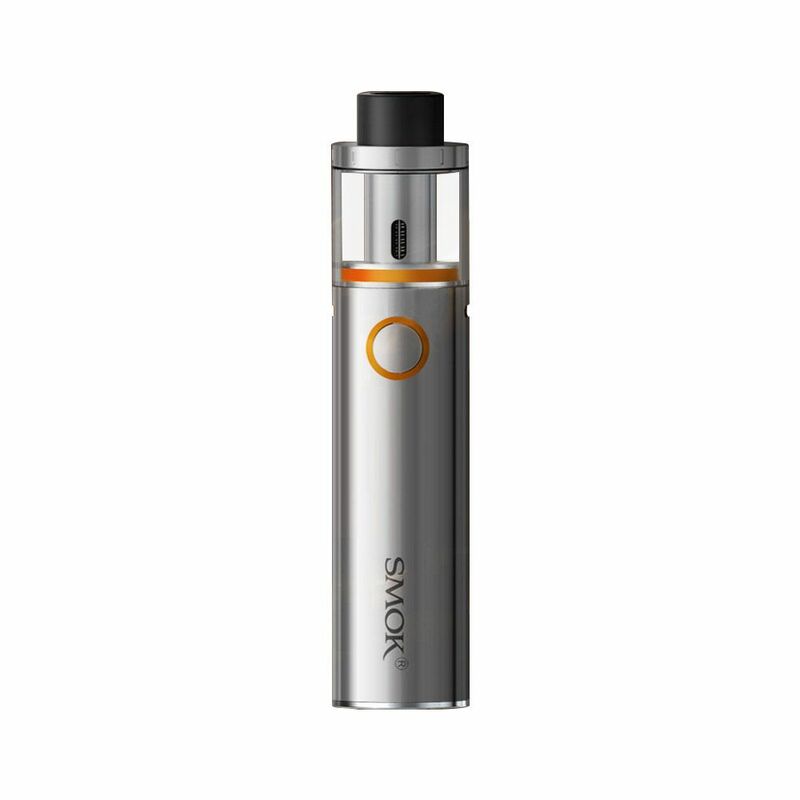 SMOK VAPE PEN 22 has a diameter of 22mm and an internal battery with 1650mAh capacity; the simple design, LED indicator and entirely new designed tank forms the VAPE PEN 22, which provides you with super cool taste powered by its 0.4ohm dual core, and it is highly cost-effective for vaporizers of first-rate taste. 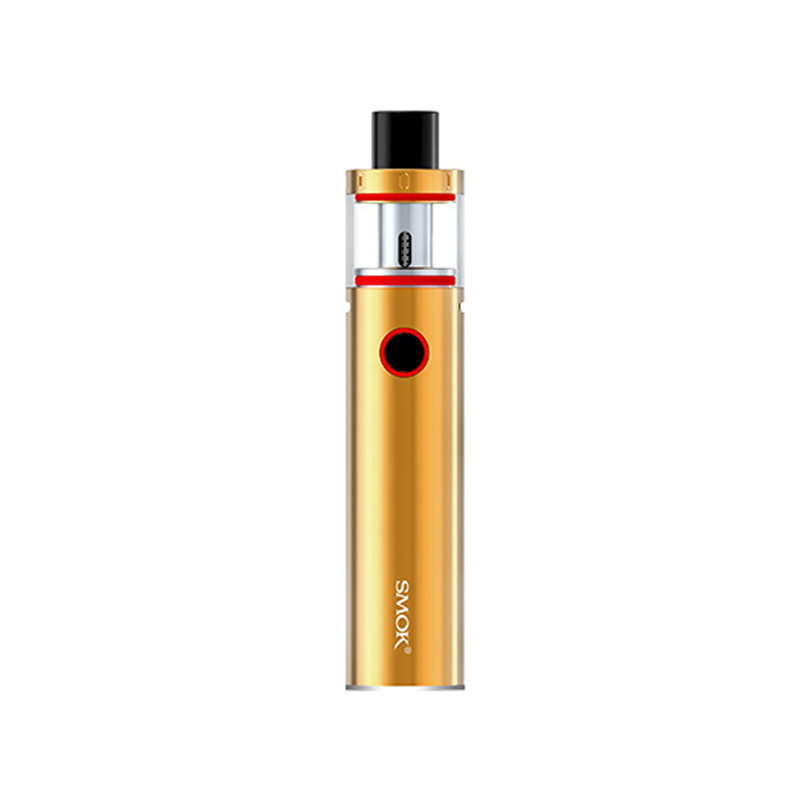 With simplicity and fashionable design, it is sure to be popular. 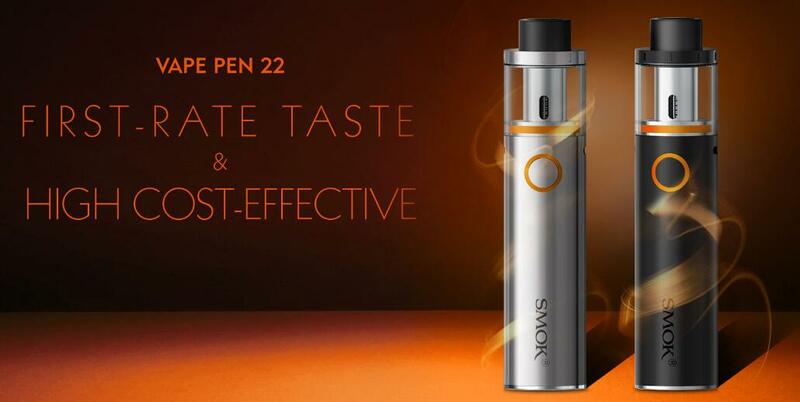 In a word, it's worth to be in your possession! 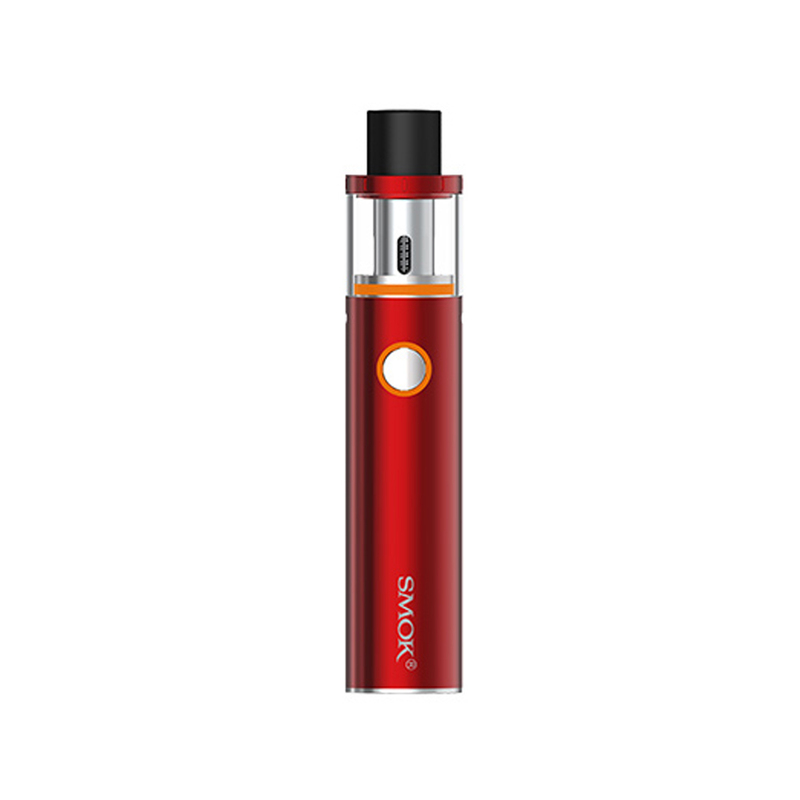 Want to know more about this great vape kit, click here!